We will start the season off by working on the upper part of the Canyon Trail. At the end the of the fall season we did a lot of work on the lower part and it looks good. Up near the top the trail suffered some water damage and that will be the first priority. We will be working Thursday, Friday and Sunday from 8:30 to 12:30. 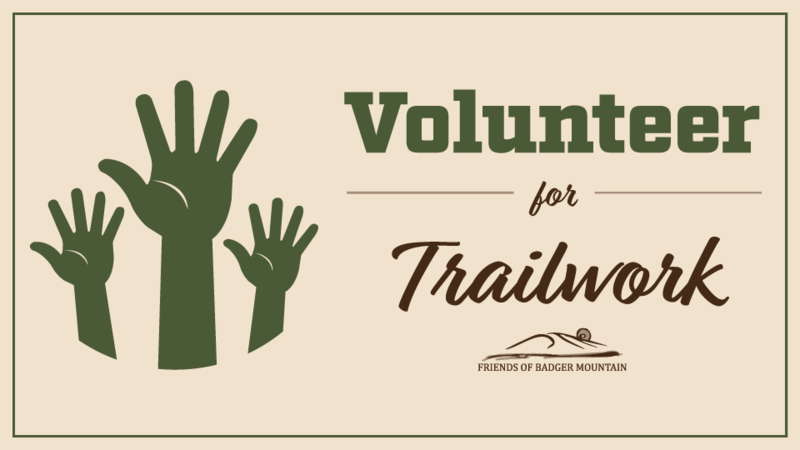 The Badger Mountain Challenge is on Saturday so we will be taking that day off. All days we will be meeting at Trailhead Park near the restroom building. The trailmaster will provide all the tools. Volunteers will need to bring work gloves, water and snacks with a pack to carry them, and dress for the weather forecast. There isn’t any work for preteens and younger.